When we originally started planning our wedding, I (and I deliberately use first person because Rich had no say on it) decided on a budget of £20k. We had 5 years to save so I had it all figured out. Of course, it turned out that £20k was a lot of money so we didn't spend anywhere near that in the end. Marrying in Florida comes with its own costs, such as flights, accommodation and all that, which obviously pushed our budget up but we still managed to marry for around £9000. Had we stayed put in the UK, and had a simple registry office ceremony, we would have kept it under £3000. I know a lot of people think it's impossible to have a quality wedding for such a small amount, so I want to show you how we did it. I know our marriage was a lot more informal than most people would like, but this advice can still apply for a traditional service. It costs approximately £300 to marry in a room seating 50 people at a registry office. Some offices are really very beautiful, so it's worth investigating to find an attractive venue. 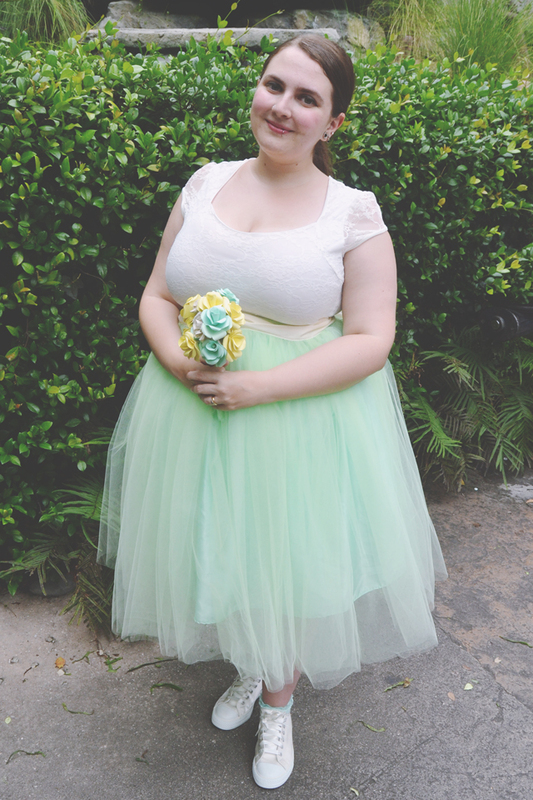 My dress was bought from Boohoo, but I bought an overskirt on Etsy to give it a more bridal feel. There are many stunning, custom-made dresses on Etsy that are more traditional for under £200, and you can also buy a veil and tiara for less than £50. My Rainbow Club shoes were bought on eBay, unworn, for £20. We bought Rich's outfit from Primark for approximately £40. Yes, it was very informal, but you can buy suits for less than £50. I know it's Primark but it looks fine. 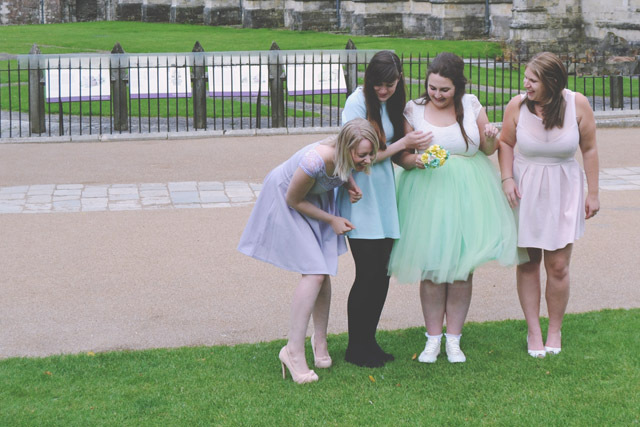 All of my bridesmaid dresses were bought from Boohoo and Missguided. They looked beautiful and I spent a total of £60 on them. The girls wore their own shoes and accessories so there were no extra costs there. 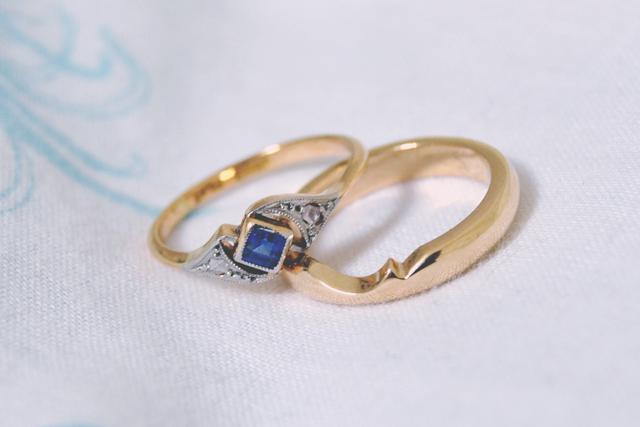 My ring was reshaped from my Grandma's ring and Rich bought a simple palladium band. In total we spent £200. 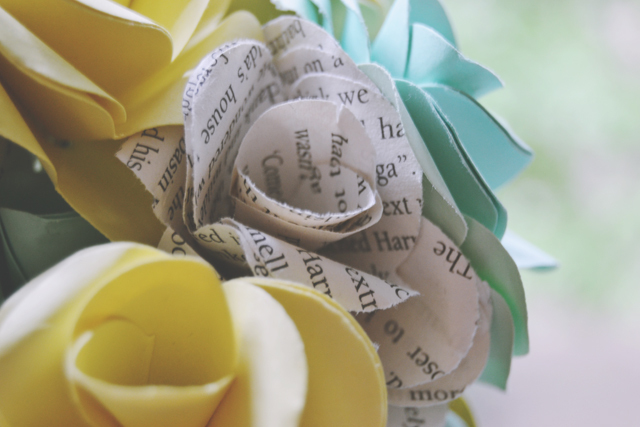 My bouquet, corsages and buttonholes were all made by Rich and I using card, book pages and ribbons. Including the flower punch, garden wire, book, pearl beads and charm, we paid £20. For our ceremony, we popped to Tesco the evening before and bought 3 bouquets of roses for £9. 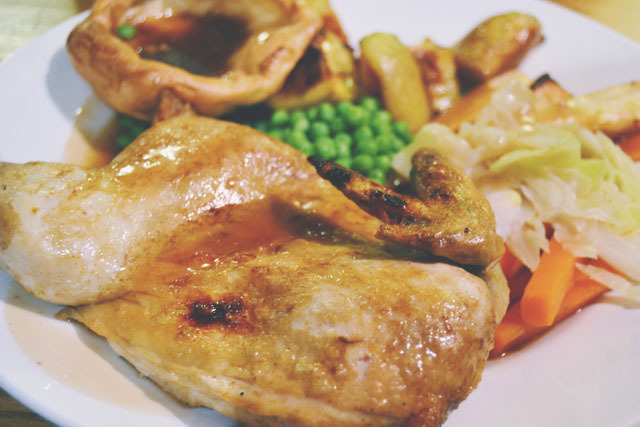 We spoke to a very nice pub that served delicious food and asked whether they would host a meal for 35 people. They were very accommodating, and the 2-course meal with a drink came to £400. They were also happy for us to continue our party there, including our own music, for no extra charge, but we needed somewhere larger. For the evening reception, we again went to Tesco and spent around £70 on picnic food. To our amazement, we managed to find a gorgeous venue that was only £600 for 8 hours. We also had to hire tablecloths and we splashed out on hiring some nicer chairs, which pushed our total cost up to around £800. About 5 years ago, I saw a cake that was made up entirely of mini pavlovas. 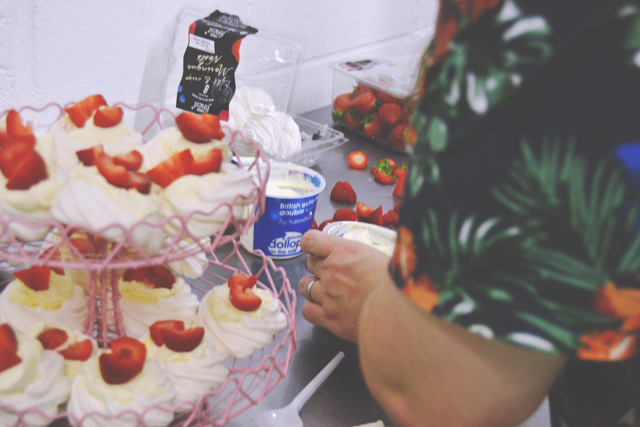 This idea didn't leave me, so on the day of our reception, Rich, my brother, and two friends worked as a team to make strawberry pavlovas using meringue nests and cream for 80 that cost £20. Our reception decor was kept simple. We paid around £20 on vintage hardcover books, £10 on ribbon and saved all the glass bottles we used. 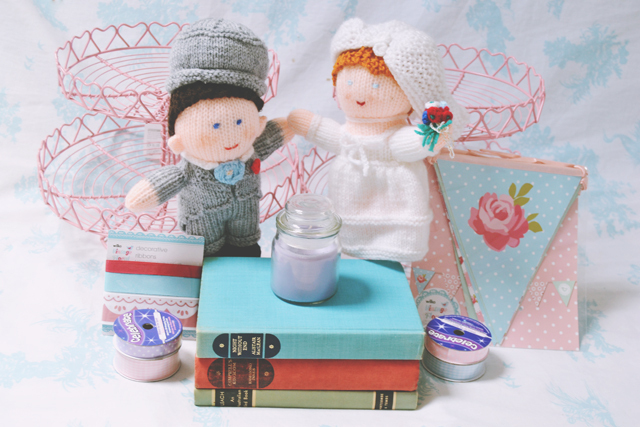 Factoring in little additions like bunting, cake stands and cute knitted dolls, our total came to around £50. I even managed to buy my bridesmaids gifts for £10 in all. They were little doll keyrings that I bought at Reading Festival, but each one was chosen carefully to reflect the recipients' interests: Marie had Harlequin, Leona a Toy Story alien, and Laura Dumbledore. Although I plan to buy them another present in the future, they all loved their gifts and it proved that you don't need to splash out. Anything we could do ourselves, we did. 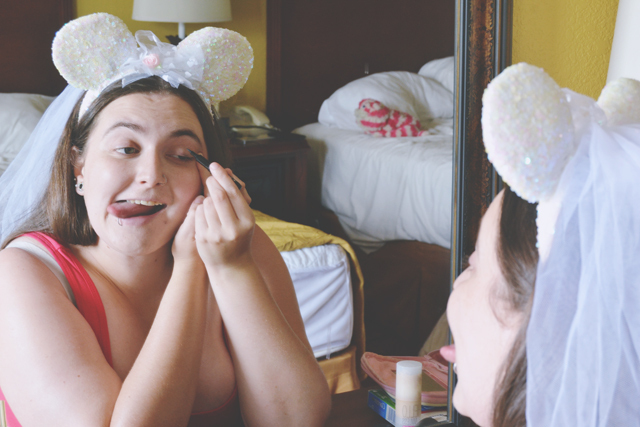 My bridesmaids pulled together on hair and make up, photography was taken by a mixture of myself, our friends and my teenage brother, and we created a musical playlist that we played on our own laptop and speakers. Our venues were a 5 minute walk from each other and we stayed in a hotel opposite the pub so no transport was necessary. I'm not including the hotel in the costing as it wasn't an essential, but more of a luxury. Adding up these totals, you can see that the total is £2259, allowing for a buffer of over £700 for additional expenses that may sneak up on you. What do you know? A wedding for under £3000! Of course everybody is different, have varying priorities and budgets, but it's still very possible to marry for just a few thousand pounds. Don't panic and think you need to spend a fortune. I'm proof that you don't! It is amazing how much money you can save by doing things yourself or hunting around for a good deal! My wedding clocked in at just under £6,000 which, I know, is a lot more but I was still quite impressed with ourselves! I love the knitted Bride and Groom by the way. And what an awesome day it was! I adore this post! I honestly want to be super creative with my wedding, I don't want nothing expensive I'd rather just create it myself, the personal touches! Loved this post so much. Ours was a much more traditional wedding - a civil ceremony in a hotel for 80 guests - but I (again, first person usage intentional; this kind of thing is always down to me!) did anything I could to keep the costs down. I DIY-ed a lot, went for high street dresses, and got married outside of "wedding season" (that makes a HUGE difference!) 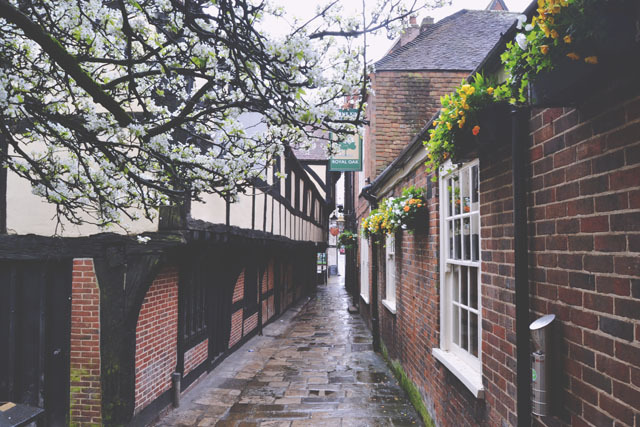 It's worth pointing out that registrar's fees can vary enormously from council to council, so that's worth doing some research on if you're looking to use their services. i love, love, love the pastel colours you all wore!